In this life, creating a sense of community and connecting with others is important. In the church, it’s crucial. That’s why we encourage everyone to be part of a Connect Group. Connect Groups are relaxed venues for forming meaningful relationships with others, with God, and with God’s Word. Connect Groups are safe places. You will never be put on the spot to read the Bible out loud or pray in front of others. Groups are “open” which means you can join one at any time. You can choose a group by time, location, or stage of life. Connect Groups build and strengthen relationships. When life gets difficult, do I have people who will support me? When I have reason to celebrate, do I have a group to share my joys with? When I feel God calling me to new levels of commitment, do I have a group who will go with me? When I am looking to grow in my faith, do I have someone who will help me? No one thrives alone. We all need each other. 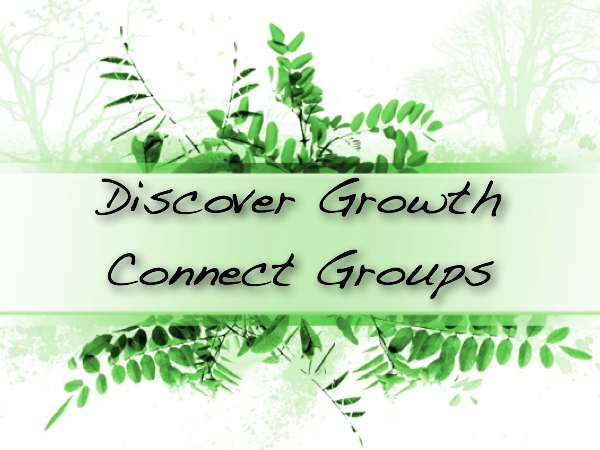 Connect Groups help you grow in your faith. We want people to experience real answers to real life issues. In fact, that is God’s desire for us as well. God never intended for us to live aimlessly in this world. That is why He gave us His Word. Connect Groups provide opportunities to serve. Each group is encouraged to take on mission/service projects which allow the group members to focus on serving God out of their passions and gifts. These groups put their faith in action on our campus, throughout the county, and even to the ends of the earth. The best way to connect with others, with God, and with His Word is through a Connect Group. 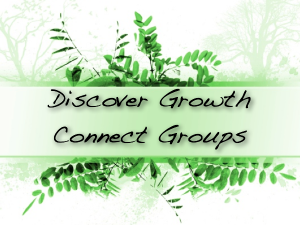 For more information on Connect Groups please call the church office at: 770-854-8532.